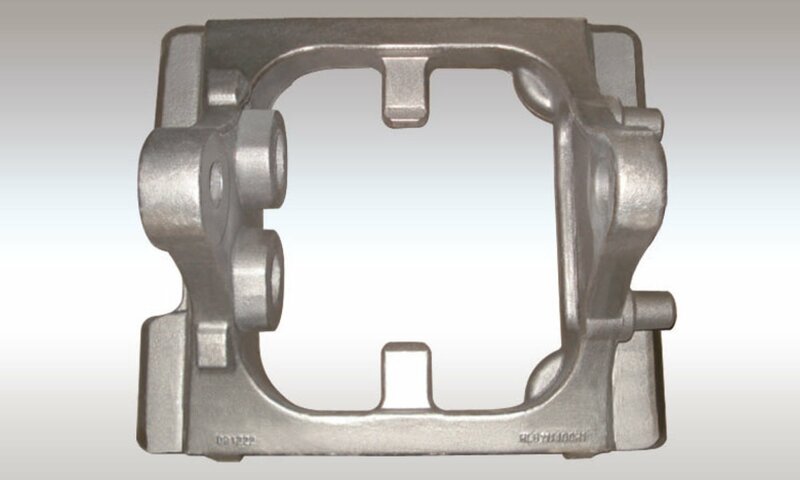 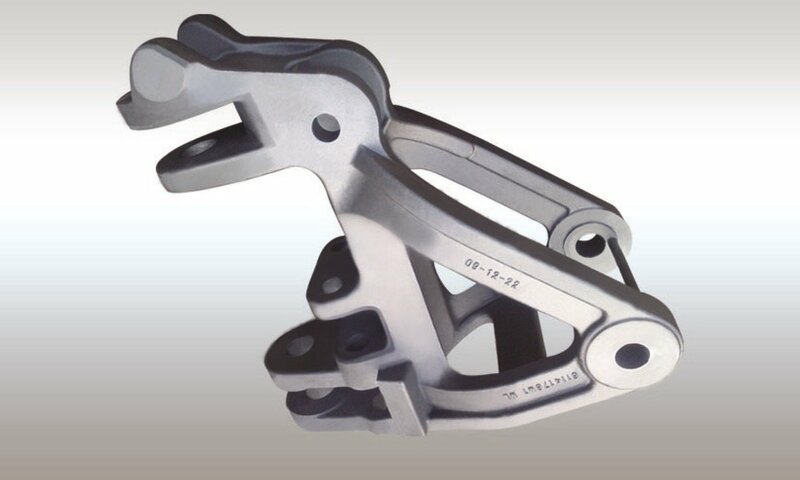 Our customers buy castings from us because they know we can deliver in terms of quality, value for money and customer service. 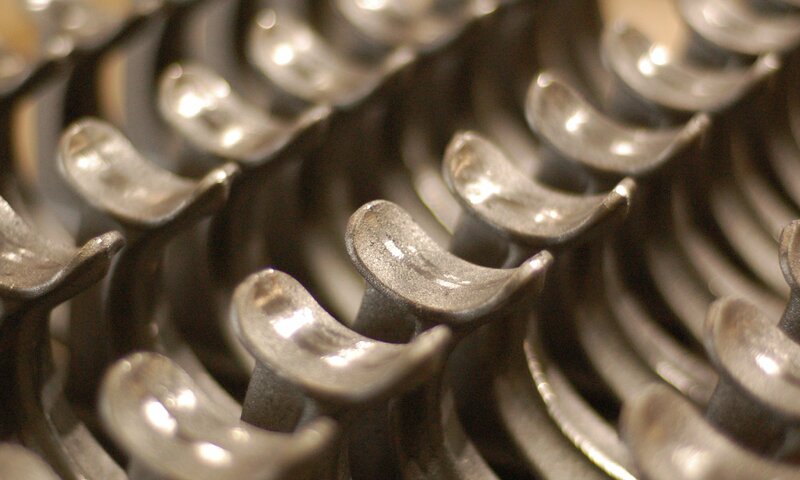 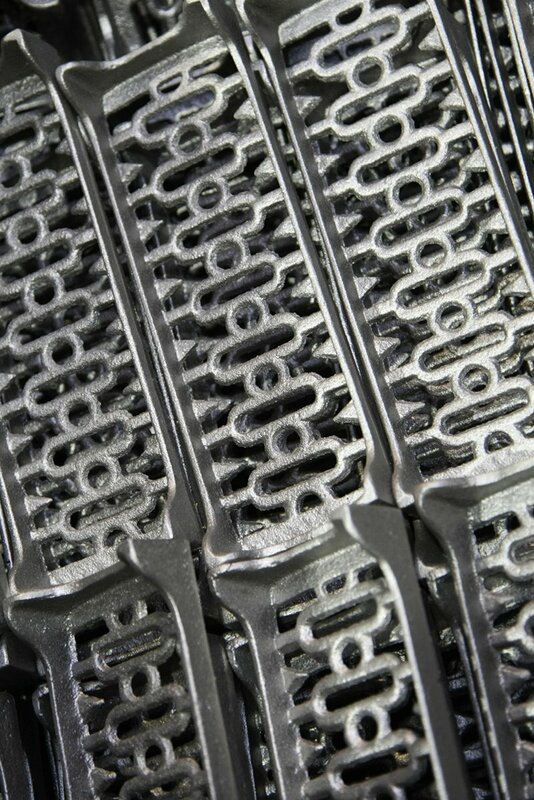 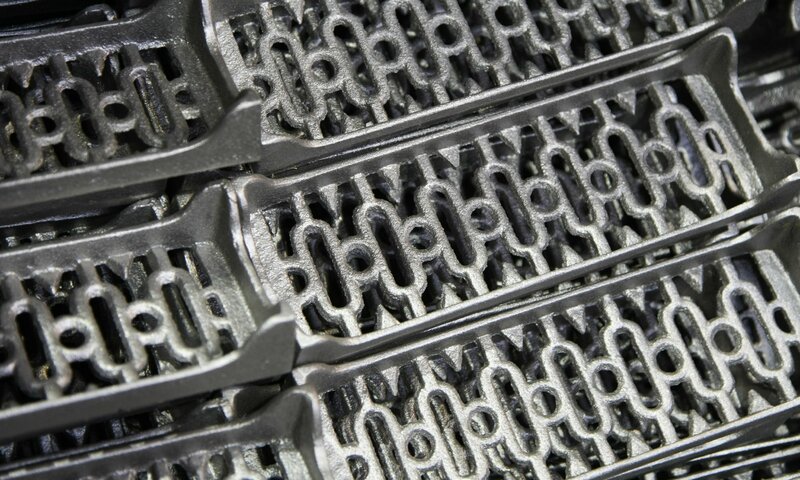 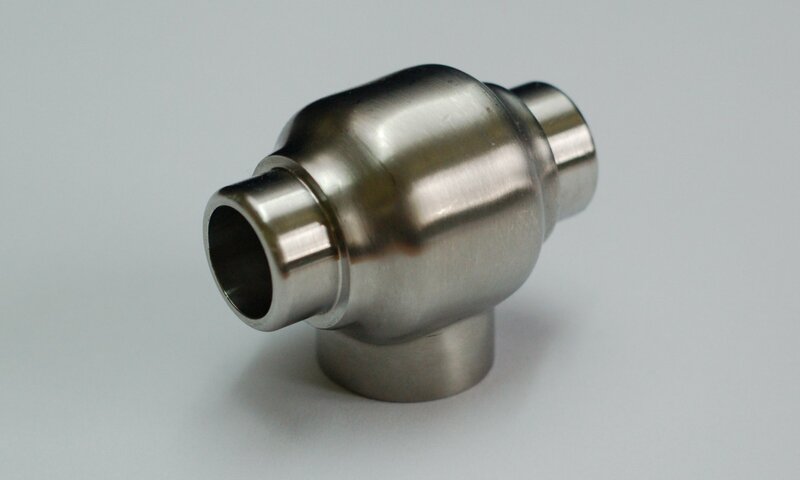 This is why Majorfax is the leading supplier of fully machined and finished castings. 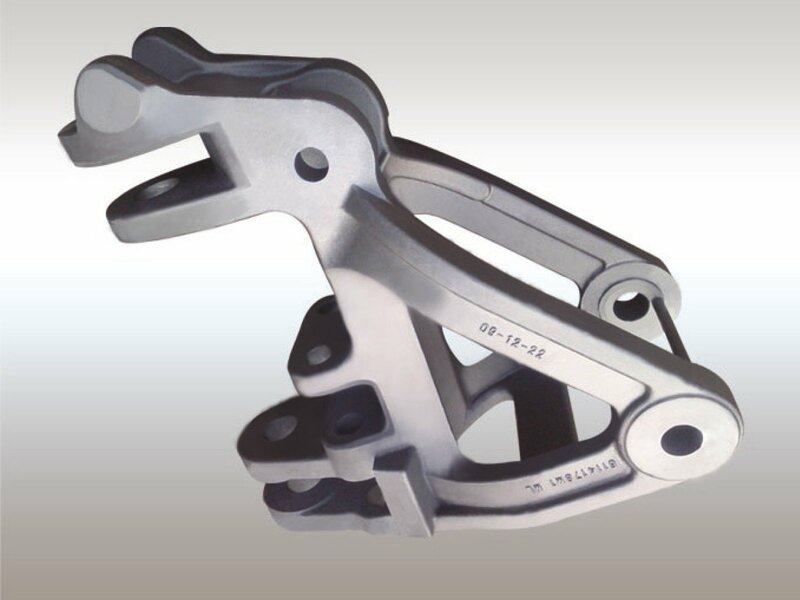 The experienced team at Majorfax has met varying challenges over the years delivering castings in all sorts of sizes and materials. 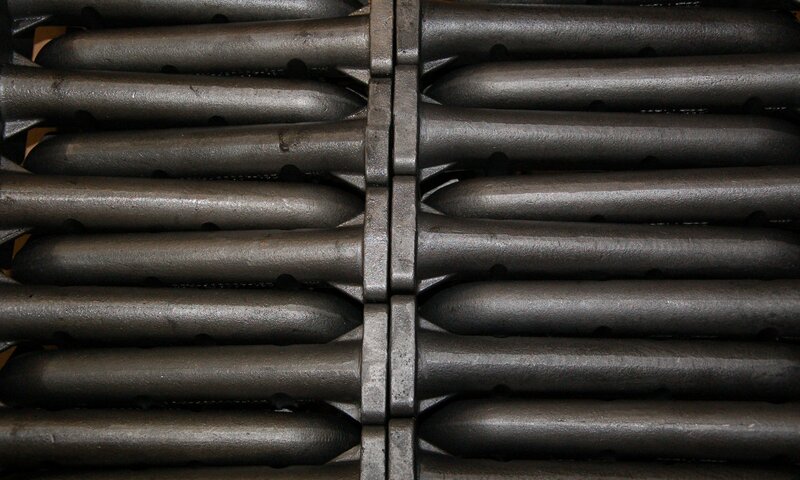 We are specialists in ensuring that your order is delivered in the most efficient and effective manner to suit your business needs.